Flaxland Allotments, Cardiff, CF14 3NE. Our vision is to create a growing space that supports community-based sharing of food and cultures. 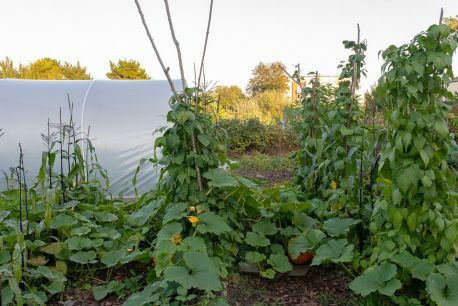 We have an allotment site where we are cultivating an organic kitchen garden, celebrating crops from around the world.